Have you ever felt like you could use a wardrobe makeover? As we transition into autumn (yes, it's evident as the air is getting chillier these days), I thought it would be nice to welcome a new style of clothing. It's time for a brand new look and a brand new you! And this season, I've decided to go with the cheongsam. The cheongsam or mandarin dress (also known as qipao in Mandarin Chinese), however you want to call it may seem dated to some, but has undoubtedly evolved and undergone dramatic changes throughout the years. If you take a closer look, you'll find that even A-list Hollywood celebrities take a liking to this traditional costume. 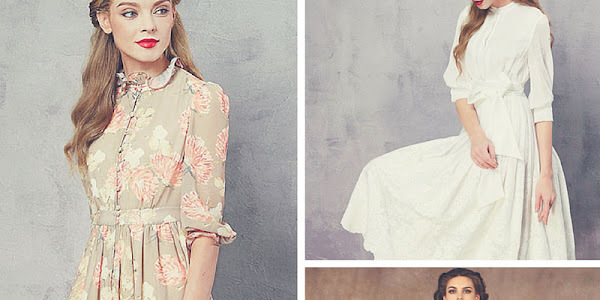 The cheongsam is classy and elegant. The stylish and figure hugging cheongsam was first developed in Shanghai, China in the 1920s. You'll be surprised to know that the original cheongsam was wide and loose (meant to disguise the figure). However, as socialites and upper class women at the time preferred a slender and form fitting version with a high cut, the original cheongsam evolved to take on a more modernized and revealing look and feel. 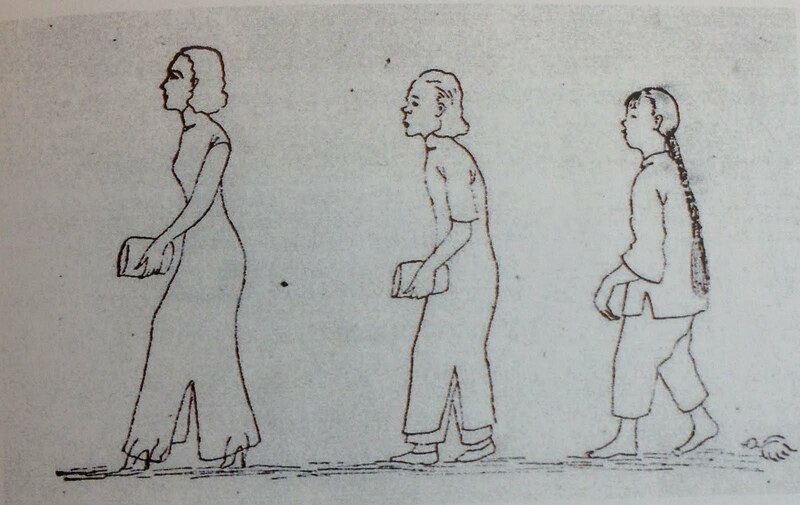 Cartoonist Huang Jiayin’s Wry Comment on the Darwinian Evolution of Chinese Fashion. I've always loved Maggie Cheung for her talent in acting (although yes, I don't understand a shred of Cantonese - a Canton dialect but that's what subtitles are for). But her performance in the classic film, In the Mood for Love started a cheongsam fad that brought this traditional costume back to life. In fact, as Julia from Foam of Days religiously counted, Maggie Cheung wore a total of 21 beautiful cheongsam dresses in the movie itself. Have a look here! 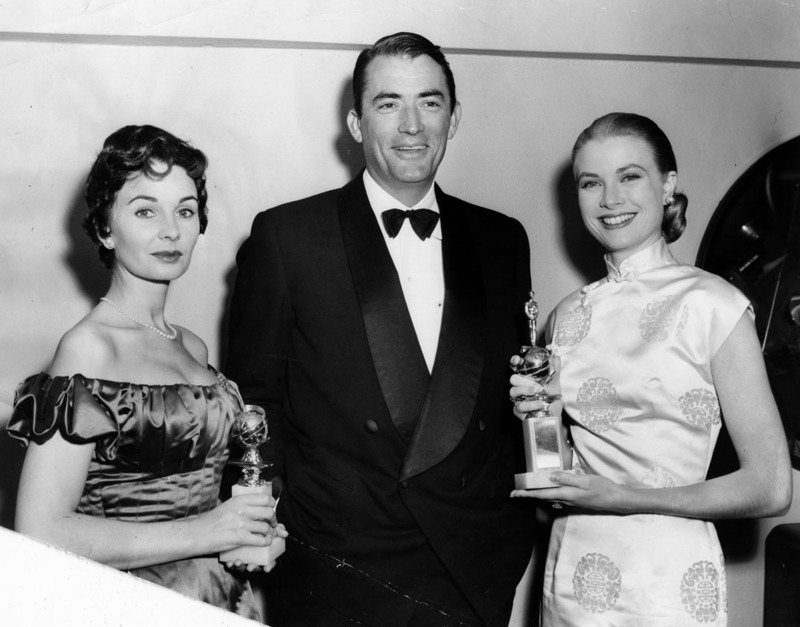 Grace Kelly looked exquisitely beautiful and beaming from ear to ear in a classic cheongsam at the Golden Globes in 1956. With her hair pulled back, the Princess of Monaco radiated with charm and elegance as the form fitting dress showed off her tall and slender build. Grace Kelly at the Golden Globes, 1956. My mum has always been an avid fan of Elizabeth Taylor, and it's no wonder why. 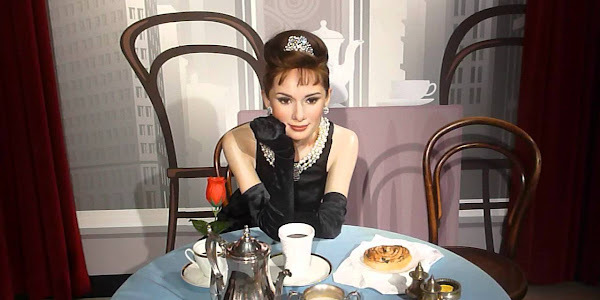 She is the epitome of classic, timeless beauty. This is one of the rarer photos of her wearing a cheongsam with subtle floral brocade cleverly located at the dress hem and collar, putting emphasis on the neck and legs. Well, I digress. Anyway, she may have just announced her separation from Tom Cruise, but she definitely made a dazzling comeback in this stylish floral number. And I'll bet some of you must be thinking, is the cheongsam only good for formal occasions? Surely it is a little too ostentatious to be wearing a cheongsam on any normal day? Not quite. 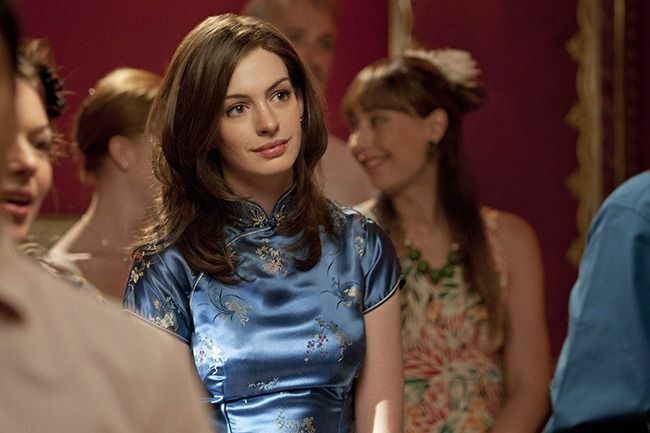 In fact, if you've watched the movie One Day, you'll most likely remember Anne Hathaway clad in a striking blue cheongsam. What I like most is how she takes it down a notch by letting her hair down and completes her getup casually with a pair of baby pink ankle strap heels. So you see, the cheongsam can be pretty versatile if you keep your hairstyle simple and accessories to a bare minimum.